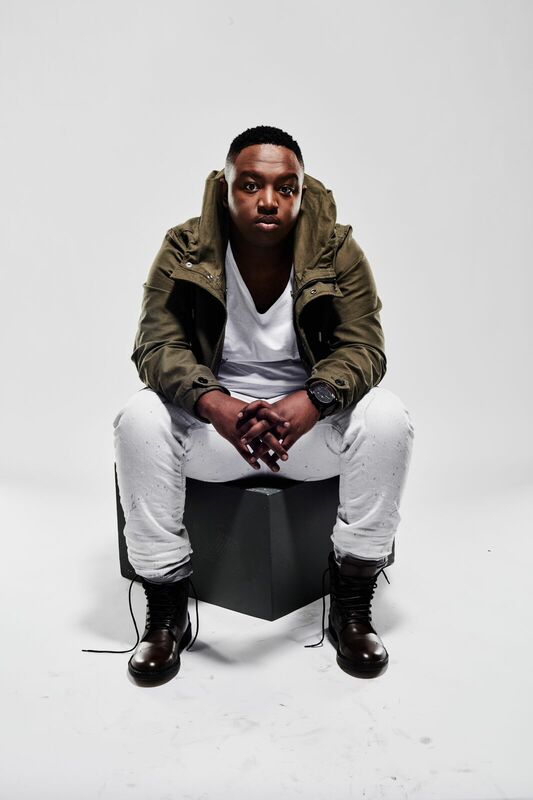 Shimza’s One Man Show Soweto Edition Is In Full Swing! 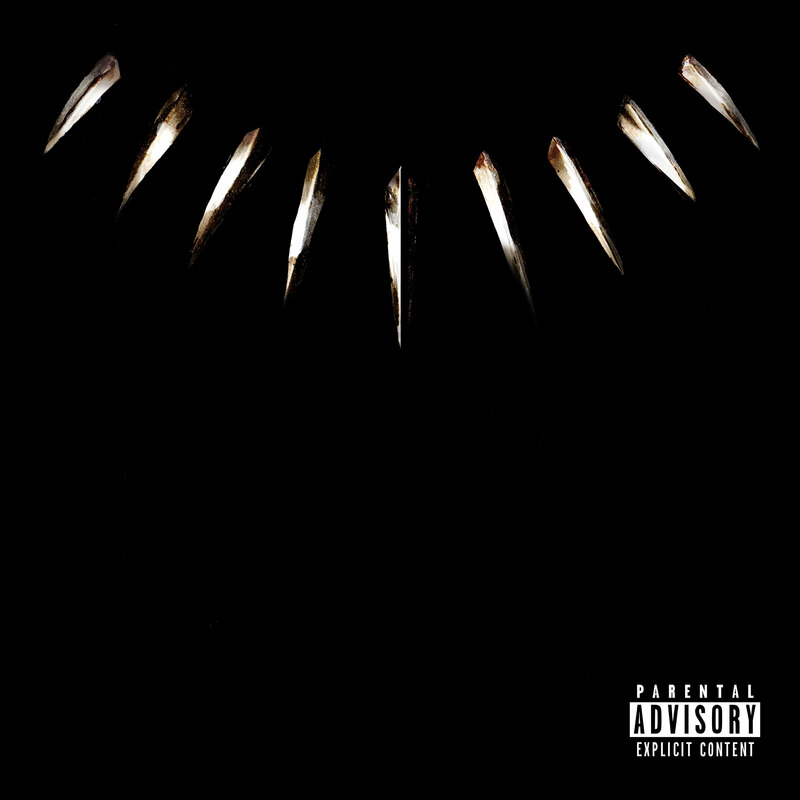 Get Your Black Panther Album Today! !